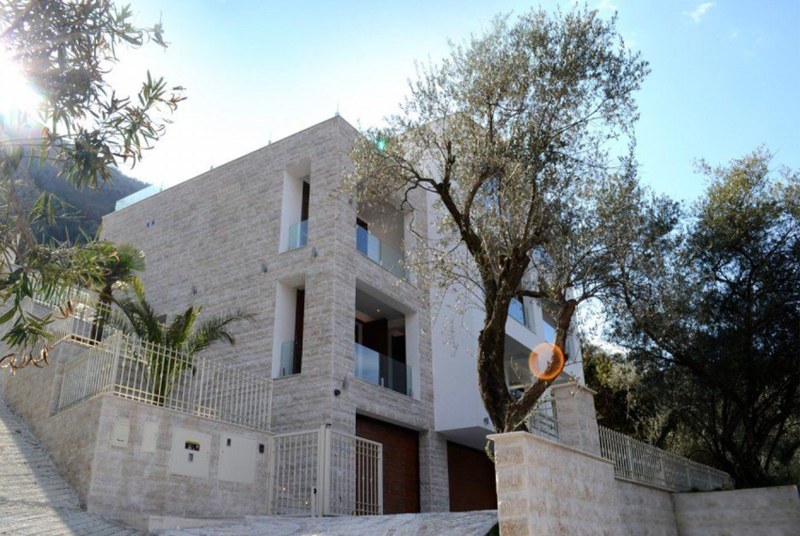 Montenegro Properties was founded in 2006, and today it is a respected and trusted real estate agency in Montenegro. Our approach is not only innovative, but also dynamic, driven by experienced management team capable of fast reaction in anticipation of market adjustments. Applying the highest standards of professional ethics, serving our clients and earning their trust, we built the reputation for uncompromising professionalism in everything we do. We operate across every property sector and every geographical region. We help our clients to fulfil their real estate needs – whatever and wherever they are. We provides fully-integrated service. The whole process is tailored to individual needs. 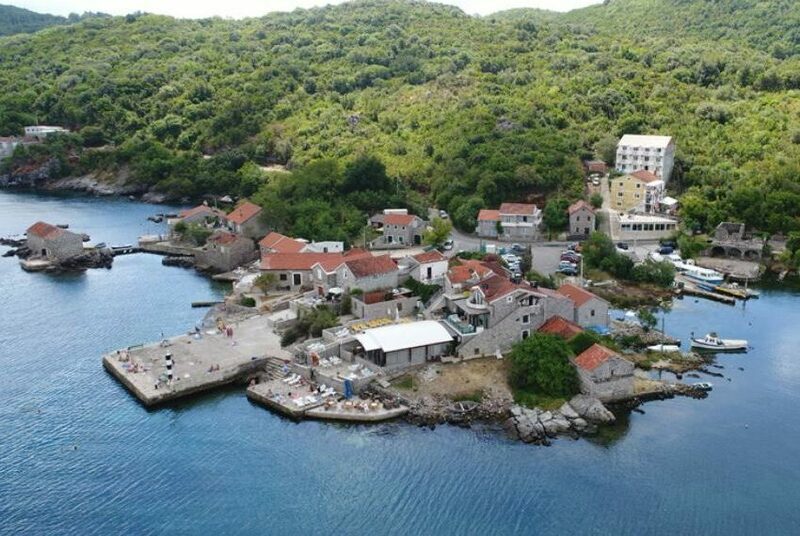 We source properties and development sites in each part of the country, having an extensive range of contacts covering the whole of Montenegro. We constantly seek out new property investment opportunities for our clients, and take an entrepreneurial approach to delivering value. 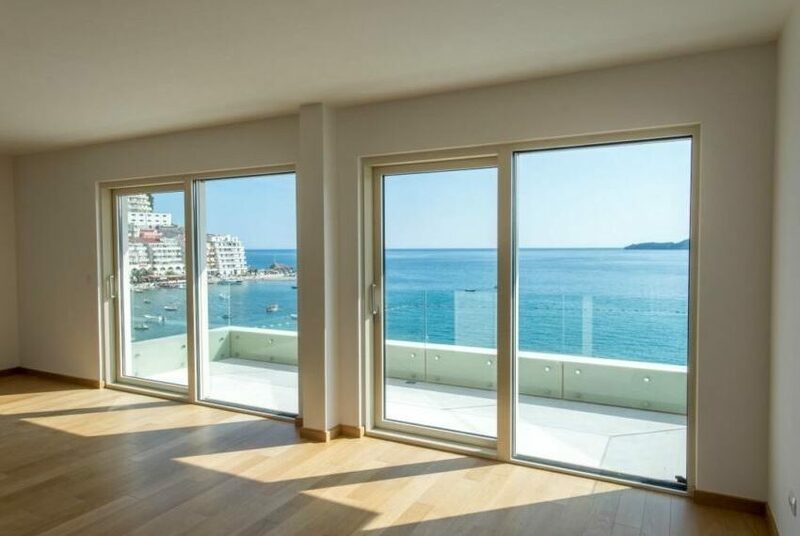 Aleksandra founded real estate agency Montenegro Properties in 2006. She participated in numerous Real Estate Expos with the Ministry for Economic Development to support investments in Montenegro. Aleksandra holds a Master Degree in International Economics and Finances. Montenegrin national, speaks English, Italian, and Russian.